Building a good partner ecosystem is not an easy endeavor. Most alliance agreements between IT vendors have historically been of little value. Vendors, via these agreements, agree to provide some joint marketing collateral to partners they might jointly encounter in the channel. The onus for building solutions on so-called “meet-in-the-channel” agreements almost always fell squarely on the shoulders of channel partners. Without any actual integration on the part of the vendor, it was left to channel partners and distributors to construct the reference architectures for various types of solutions. The trouble is most partners have limited engineering resources. In the absence of those engineering resources, these alleged technology alliances became little more than “Barney” agreements. Agreements through which a pair of IT vendors merely express their mutual admiration. Thankfully, this is changing. Vendors are finally leveraging the application programming interfaces (APIs) they’ve published, to make available reference architectures for various classes of solutions that partners can now extend. For example, Cisco developed a Cisco Validated Design (CVD) program through which third-party companies have the integrations they’ve developed certified by Cisco. This not only reduces the time and effort a partner has to build a simple proof-of-concept (PoC); but it reduces the cost of any pre-sales involved in closing potential deals. Just as significantly, the dynamic between Cisco’s channel team and every member of the channel team that works for the third-party vendor participating in the CVD program changes. Cisco channel partners already know the path of least resistance to building any solution is to rely on products from vendors participating in the CVD program. So it’s only a matter of time before they’re asking about available incentives. In addition to any sales enablement tools available to them. That exact sequence of events plays out any time two vendors going to market via the channel integrate their offerings. IT vendors that master this process create sustainable partner ecosystems that enable their channel partners to thrive. The challenge that most channel teams face, however, is they don’t have a way to jointly manage the incentives created for partners in a way that enables everyone, on both channel teams, to have the visibility they need for such initiatives to succeed. 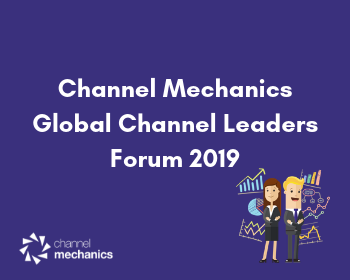 To overcome this, at Channel Mechanics we focused on building a channel automation platform specifically designed to make it simpler to sell multi-vendor solutions via the channel. The solutionIT module of our software-as-a-service (SaaS) application platform makes it easy to drag and drop relevant products and services from their existing portfolio, including images, data sheets, and pricing, into a new solution that is easily surfaced via either vendors’ partner portal. Channel managers can now even clone solutions from existing configurations. Equally as important, controls ensure all vendors approve their elements of the solution before launching to market. 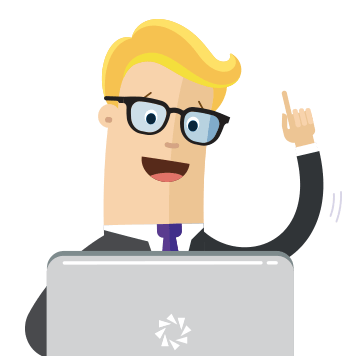 Channel managers can even decide to only expose those multi-vendor solutions offers to specific types of partners or geographic regions. 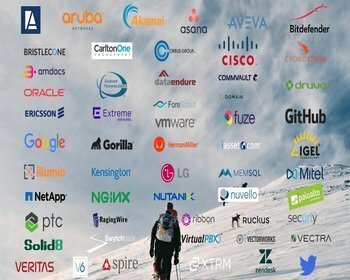 There was a time when being able to build multi-vendor solutions wasn’t as important as it has become today. Channel partners are going to look past any joint effort that “meets in the channel” at their expense. IT vendors who’ve formed an alliance are now expected to work together, hand in glove. Any indication of friction between IT vendors will result in a partner moving on to the next solution. There simply isn’t enough time in the day for partners to spend time and money compensating for the shortcomings of vendors. Particularly so when there’s a perfectly suitable rival offering available a single mouse click away. There’s no substitute to make it possible for disparate channel teams to collaborate effectively around a common set of KPIs. All the effort technology vendors pour into integration will be for naught if channel partners are unaware of how specific projects benefit them. Six months of expensive engineering work can be easily wasted if the right relationships aren’t established. It’s the responsibility of senior channel leaders in companies that form alliance to ensure engineering efforts don’t go to waste. 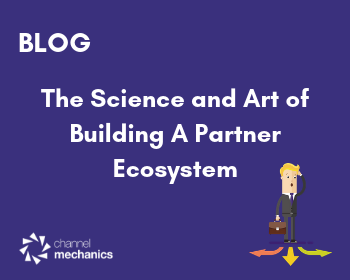 In fact, the difference between success and failure within any channel partner ecosystem, will be determined in equal measure, by the level of engineering and channel platform automation being applied.